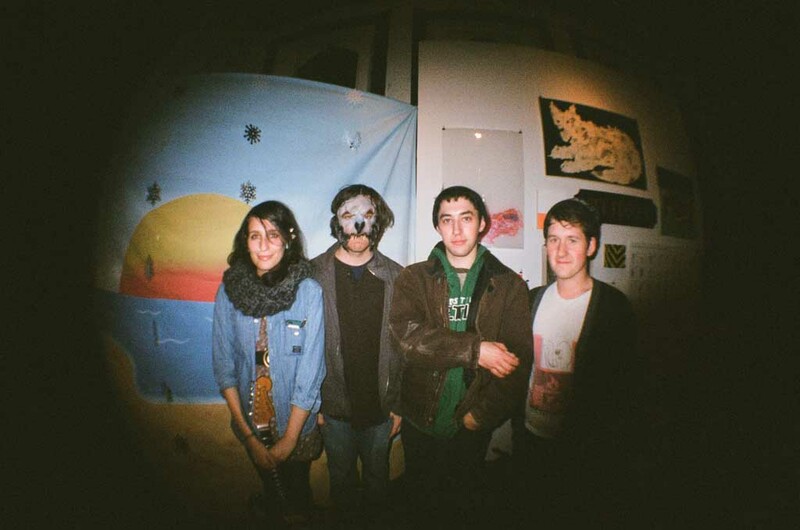 In 2012 singer/guitarist Sadie Dupuis started writing songs under the name Speedy Ortiz after the breakup of her band Quilty. She quickly recruited Matt Robidoux (guitar), Mike Falcone (drums) and Darl Ferm (bass) to round out a band and released the promising five-track Sports EP on Exploding In Sound Records. The sound of the Massachusetts based band is heavily steeped in 90s sludgy lo-fi alternative. Dupuis crafts songs like Pavement's Stephen Malkmus, part poetry, part angular journey that gets you from point A to point B in the most unexpected ways but still manages to keep you fastened in the whole way. Dupuis once fronted an all-female Pavement cover band called Babement. 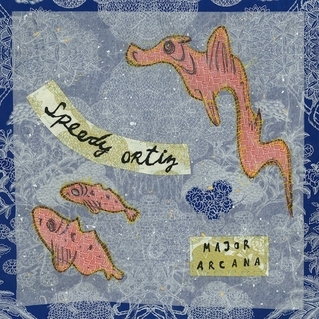 2013 brought the release of their official debut Major Arcana on D.C. based Carpark Records. Dupuis proves that she can wax poetic with the best of them but with the help of producer Justin Pizzoferrato (Dinosaur, Jr., Chelsea Light Moving) the songs sport a more mature sound that harkens the heydays of Sonic Youth and Sebadoh. Speedy Ortiz has been showing up on many "best new music" lists around the interwebs this year and rightly so. So dig out your best holy blue jeans and flannel shirt and enjoy.